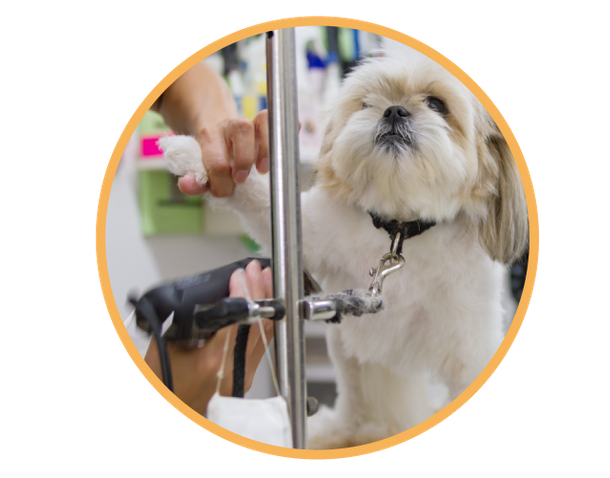 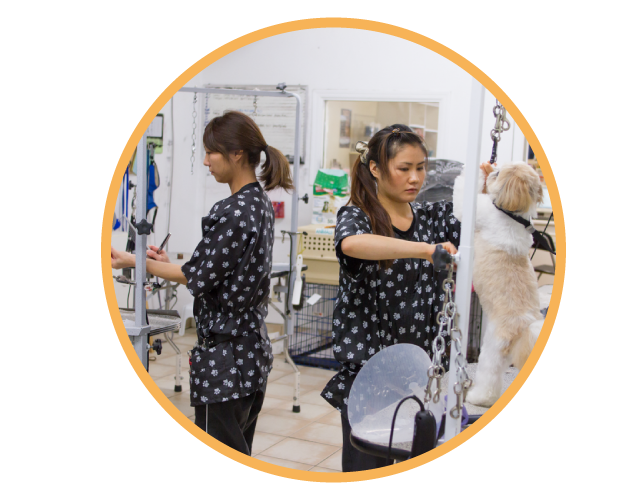 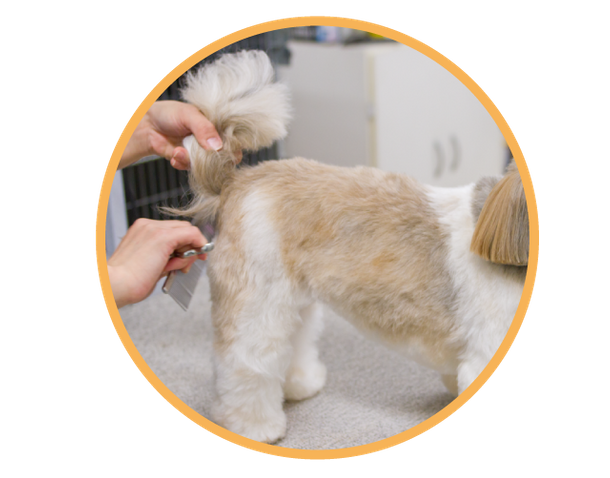 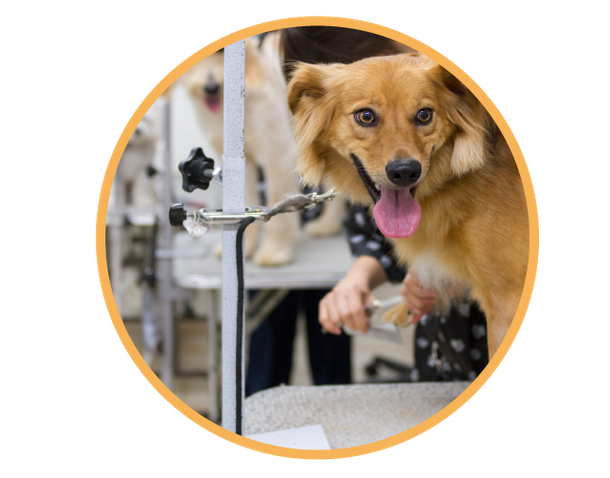 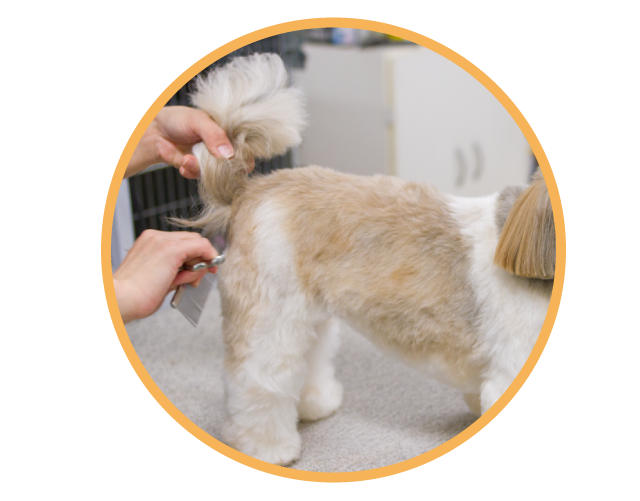 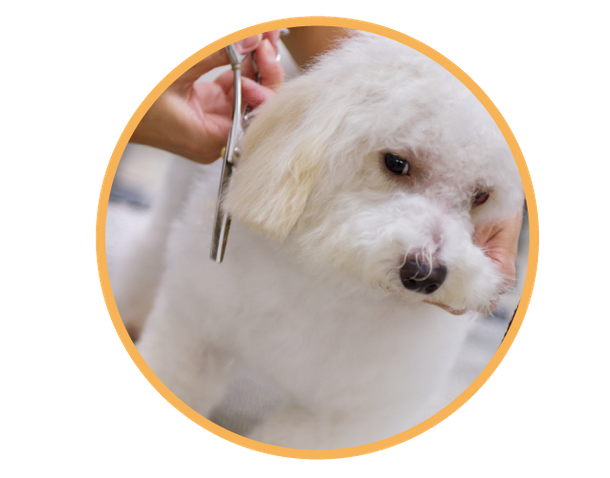 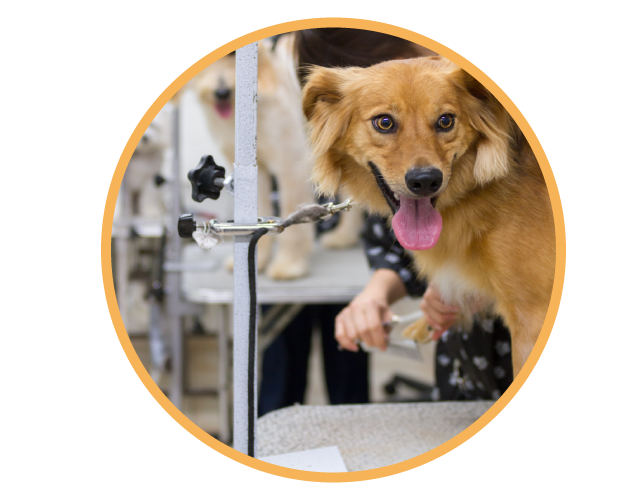 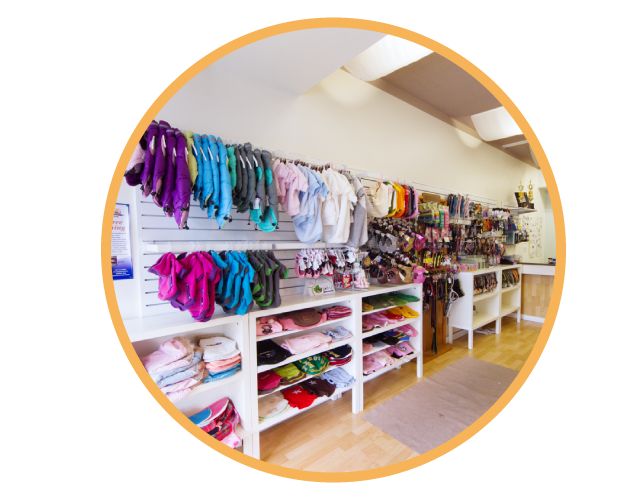 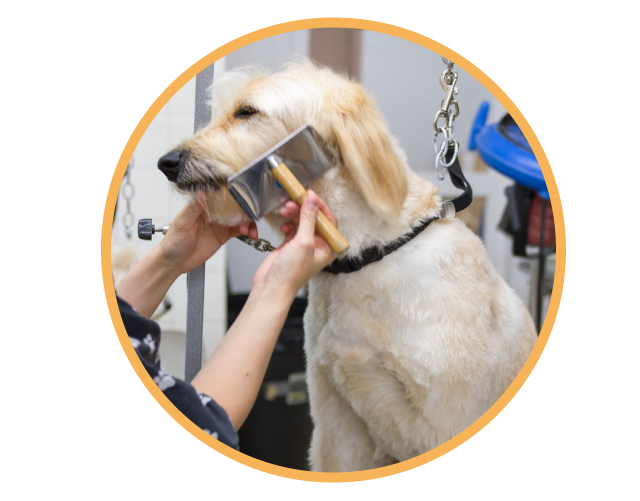 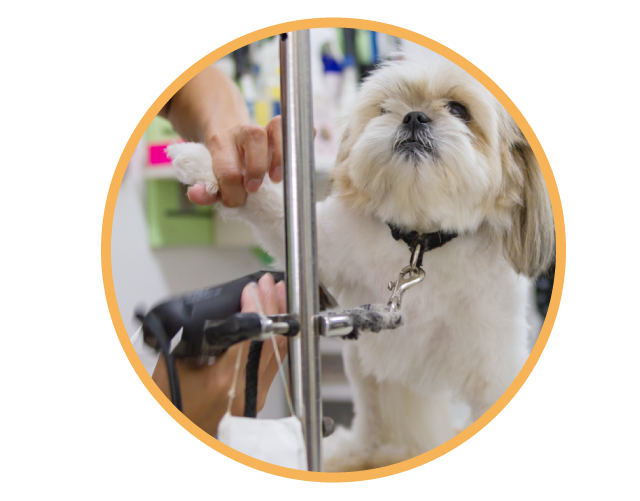 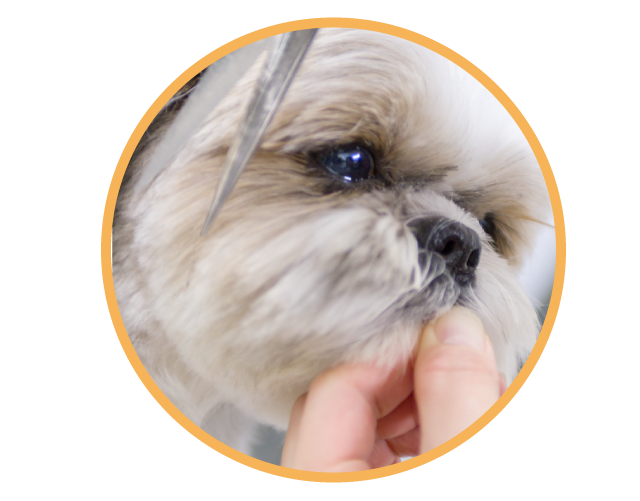 Dogs’ Avenue Grooming and Pet Supplies is proud of the results we offer pet owners every day. 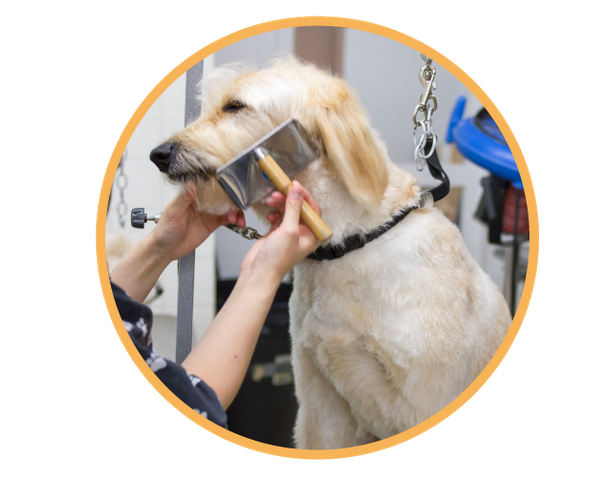 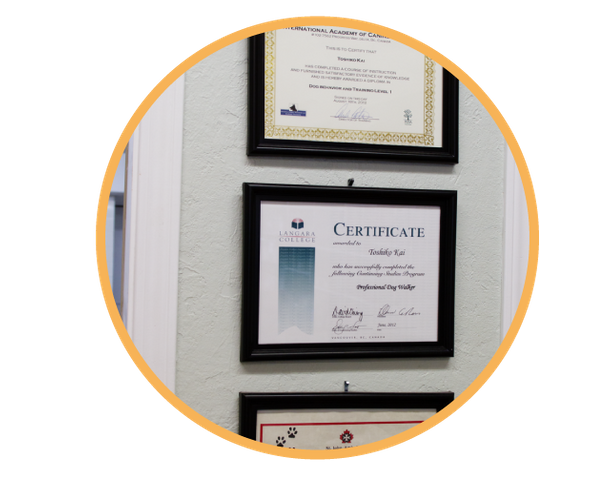 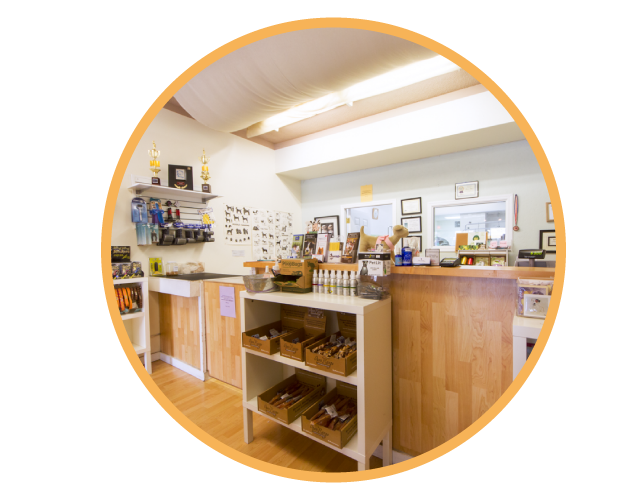 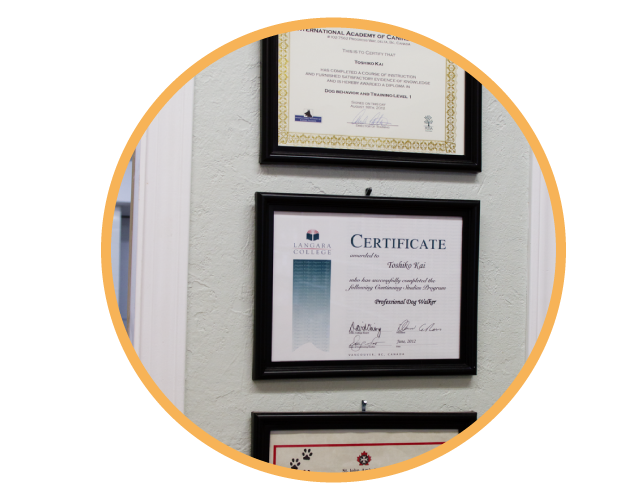 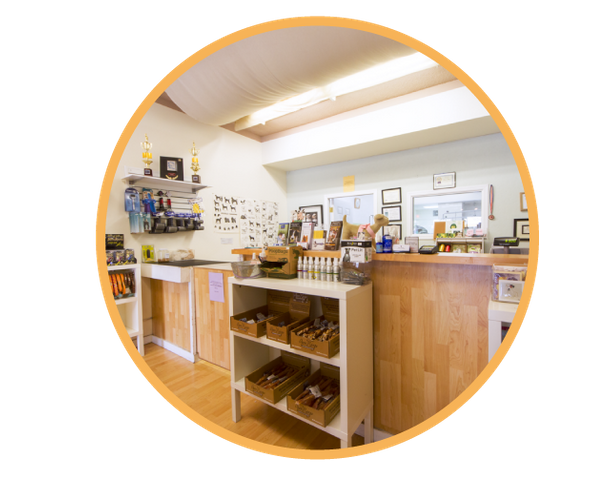 Browse our photo gallery to see our salon, our grooming process and the standards we bring to every appointment. 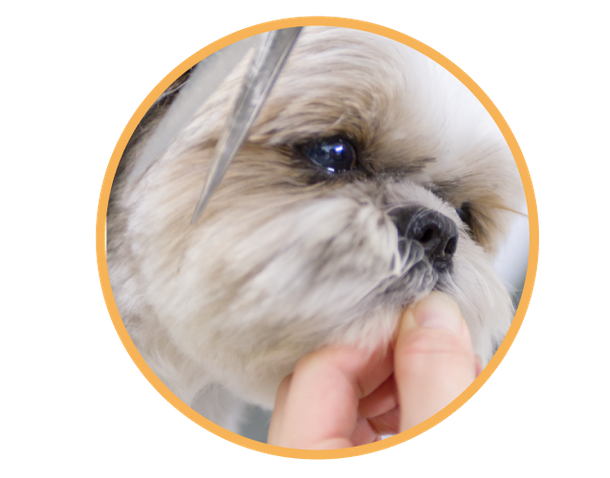 We can’t wait to help your dog look and feel beautiful, so call us today to schedule your appointment. 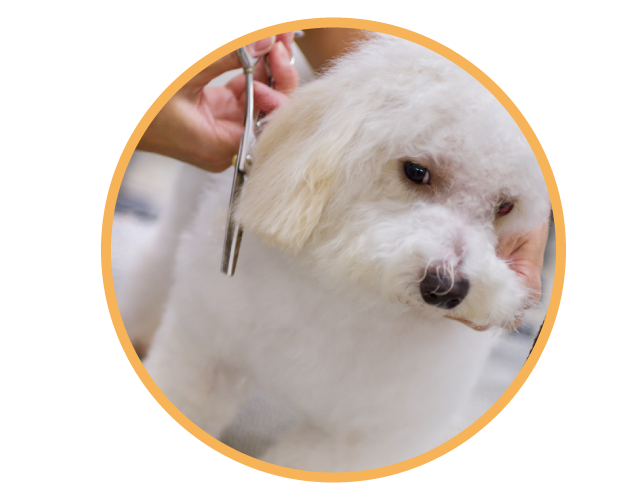 We look forward to seeing you at Dogs’ Avenue Grooming and Pet Supplies!